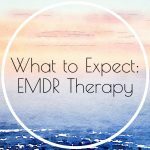 I am so grateful to be able to offer EMDR therapy to give relief and healing to clients with trauma and anxiety. Why? Because EMDR can offer long-lasting relief from emotional and psychological pain. If you have experienced something painful in your past, you may feel stuck, anxious, depressed, frustrated or hopeless. 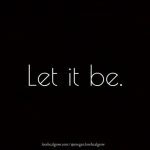 EMDR Therapy helps to reprocess the past and free you from your pain in the present so you can have the life and relationships you want. 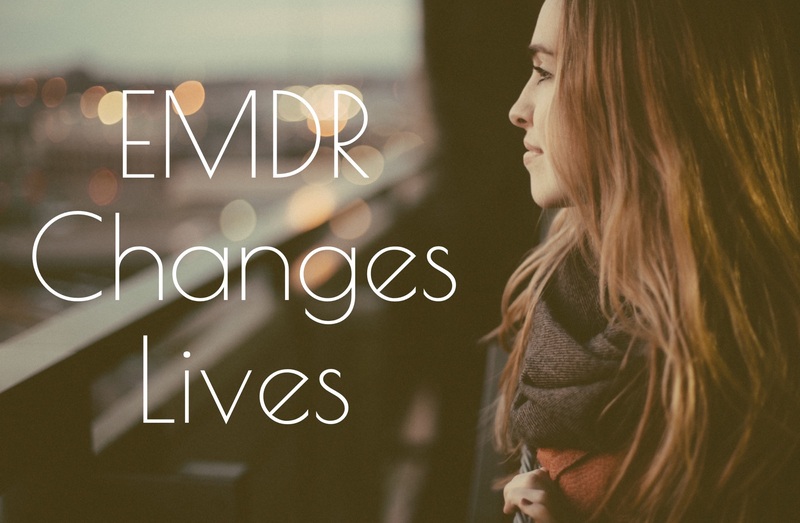 EMDR can free people from traumatic experiences which they have been carrying with them for as long as decades. Our brains are wired to help us heal and adapt in a healthy way. 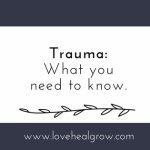 When we experience one-time or chronic trauma, our brains can become overwhelmed and stuck. Our bodies and minds re-experience our trauma each time we detect a reminder. This is a painful way to live! EMDR is a natural way to get your brain unstuck, freeing you from the past and allowing you to live in and fully experience the present. 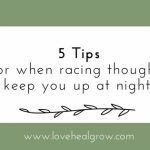 EMDR uses eye movements, which activate the brain similarly to what happens during REM sleep. This allows the brain to reorganize your experience of the memory in an adaptive way. PTSD, anxiety and depression related to experiences of trauma. You deserve freedom from your past to live the life you want! Hi, I’m Megan. 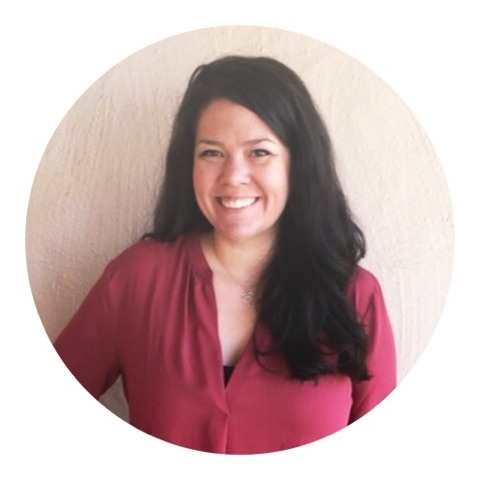 I’m an EMDR Therapist in Sacramento and I specialize in using EMDR to support individuals with relational trauma. If you have been hurt by someone you loved, experienced physical or emotional distress in childhood, or lost someone you love, I may be a good fit for you. Relational trauma can keep us stuck by impacting our ability to trust others and ourselves. We may also carry shame, guilt, embarrassment, or self-judgment related to the trauma. This is a painful way to live and it doesn’t need to be this way.